The late Oliver Sacks' compassionate tales of people struggling to adapt to different neurological conditions have fundamentally changed the way we think of our own minds. Musicophilia is no different. 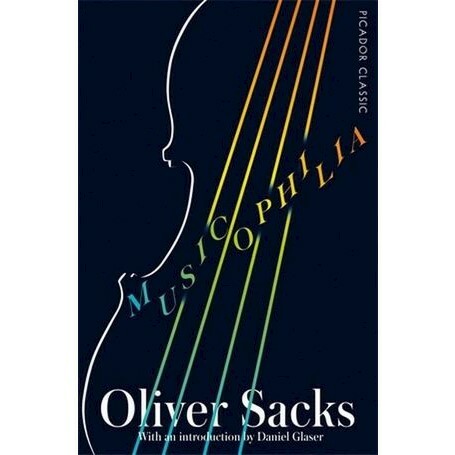 In this breathtaking work, Sacks examines the powers of music through the individual experiences of patients, musicians and everyday people - those struck by affliction, unusual talent and even, in one case, by lightning - to show not only that music occupies more areas of our brain than language does, but also that it can torment, calm, organize and heal.